The latest step in the evolution of modern cataract surgery is available in Delaware. This new technology, Femtosecond laser cataract surgery, offers precision not previously possible and aims to meet the expectations of today’s active cataract patients. FDA Approved in 2010, the laser has been used in thousands of cataract procedures worldwide. But within the United States, availability of these lasers remains limited. Three years ago, along with my partners at the Center for Advanced Surgical Arts, we brought this technology to our surgery center, the first of its kind in the area, and at the time one of the first 75 in the country. 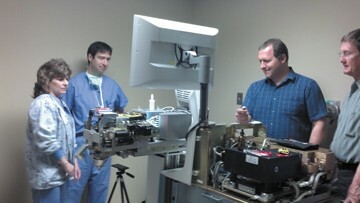 Already one of the most technologically advanced procedures, cataract surgery has evolved in slow, incremental steps. Until recently, the procedure was performed manually, by removing the cloudy lens through a large incision, which was closed with crude sutures. Microscopes and ultrafine sutures dramatically improved recovery, from a week of bedrest to an outpatient procedure. Then, intraocular lenses allowed for functional visual rehabilitation. The current “state of the art” procedure, phacoemulsification by ultrasound, was invented approximately 40 years ago, allowing removal of the fragmented cataract through smaller incisions, further improving outcomes. Better ultrasound machines have improved safety and efficiency, while better intraocular lenses have allowed for better overall visual results and in many cases the elimination of dependency on eyeglasses. In yet another significant leap forward, cataract surgery has evolved to once again stand as one of the most technologically advanced surgeries of any kind. 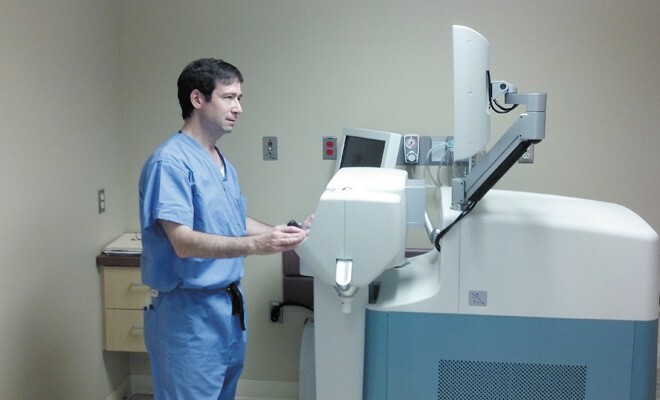 The Femtosecond laser, originally developed to create LASIK flaps for laser refractive surgery, can now be used to design and create all of the necessary incisions for cataract removal and astigmatism correction, precisely measuring the ocular structures with micron precision and displaying these structures through real-time high resolution digital images. The laser can also create the critical opening of the lens (capsulorrhexis), and also fragment the lens before any instruments enter the eye. This allows for reduced ultrasound energy (which can be damaging) and improved safety. Reports suggest that the procedure is up to 10 times more precise than when performed with manual blades and ultrasound. The computer guided accuracy is ideally suited for the latest premium intraocular lenses capable of improving spectacle free vision. 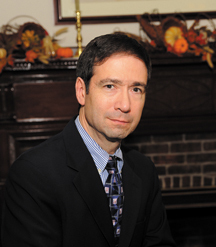 Delaware is home to some of the finest medical and surgical care available. With this early introduction of leading edge technology, we were thrilled to usher in the next era in modern eye care, and we remain proud to offer the absolute latest technology to Delaware patients, making this device available to other qualified and certified surgeons. 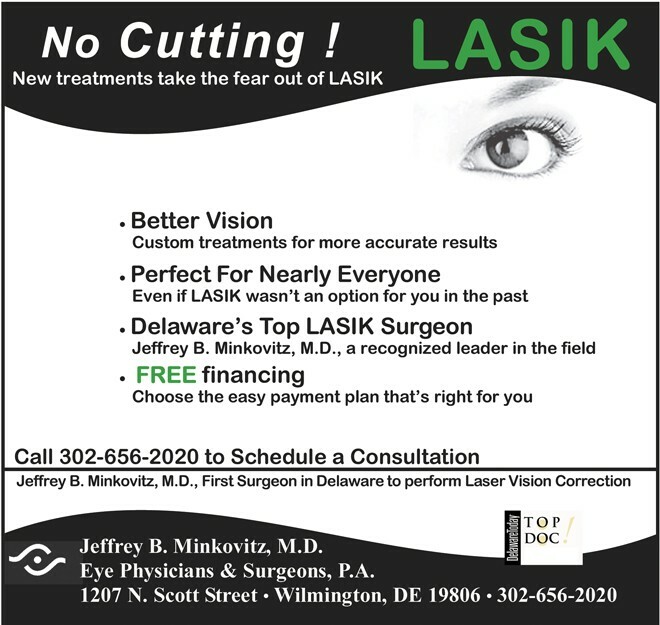 Dr. Minkovitz founded Laser Vision Delaware, llc and brought the newest and most advanced refractive laser to Delaware. ← Previous Story It’s The Most (Of The Time) Wonderful Time Of The Year!